It’s been just about 40 hours since the world found out that Robert Mueller had concluded his report and turned it over to Attorney General William Barr. In those 40 hours, political pundits on Fox News, as well as other right-leaning media outlets and Republicans on social media, have begun a celebration of vindication. The conclusion of an investigation that many of these same people attacked as a “hoax” and a “witch hunt” led by “angry Democrats,” as recently as last week, now is being used to proclaim Trump’s innocence. 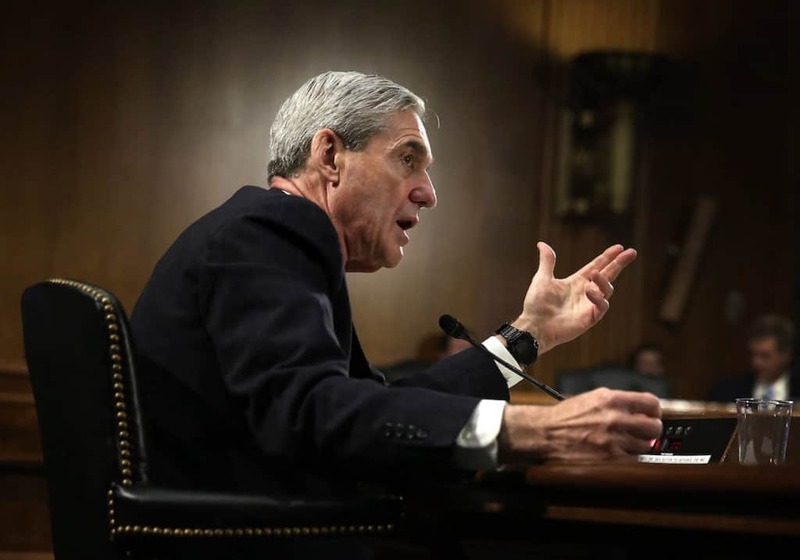 The problem is, not even a watered-down summary of the Mueller report has been seen by anyone but a small group of investigators and DOJ officials. In fact we know absolutely nothing more than we did a month ago, besides the fact that Mueller himself has not indicted anyone else and the report has concluded. Meanwhile, at least one more portion of the investigation has been handed off to the US Attorney’s office in DC. This didn’t stop right-leaning users on Twitter from celebrating. Riiight!! 🙄🙄 GIVE IT UP ALREADY!! GOOD MORNING TRUMP LOVER’S ….ITS NO COLLUSION SUNDAY! Wonderful news! Trump has been vindicated as we all knew he would! Trump was right: NO RUSSIA COLLUSION!!! @realDonaldTrump VINDICATED!!! While no one posting on Twitter or anywhere on social media has a clue what Mueller has found, there is clear evidence that members of the Trump campaign colluded, or attempted to collude, with Russia in order to get dirt on Hillary Clinton. Whether that collusion amounted to a violation of criminal code, is yet to be seen. Just because no one has been indicted, does not mean that Mueller did not find evidence of a conspiracy. We will all have to wait, hope for a public release of Mueller’s findings and then take things from there. Before then, everything is just speculation.